Jim's Loire: Quarts de Chaume: Who makes French wine law – INAO or Jean and Florent Baumard? 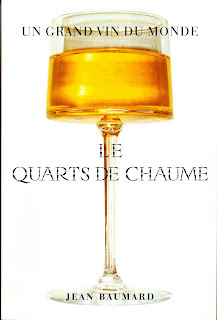 Quarts de Chaume: Who makes French wine law – INAO or Jean and Florent Baumard? 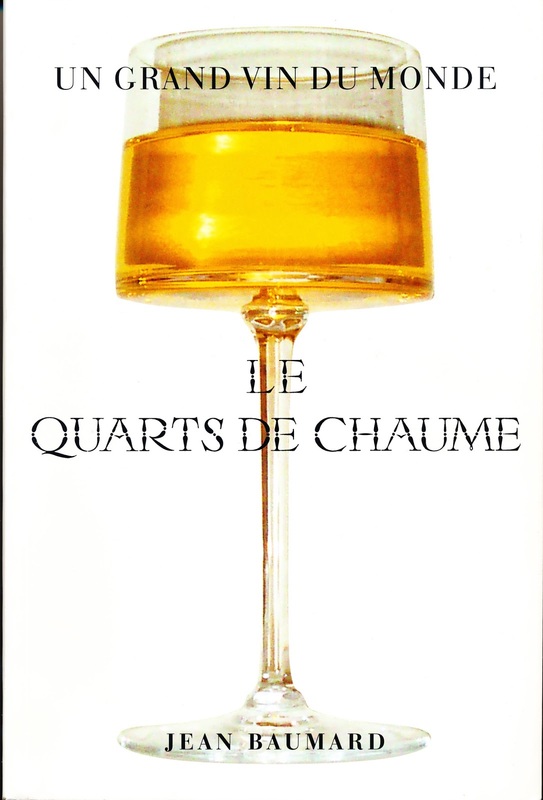 Incredibly Jean and Florent Baumard (Domaine des Baumard) are challenging the new Quarts de Chaume Grand Cru on the basis that they can't make the maximum amount of wine per hectare (20hl/ha) using grapes at 18% potential without using cryoextraction, which will be banned from the 2020 vintage. For 'un grand vin du monde' they have chosen a policy of quantity rather than quality. Rest the details here on Les 5 du Vin.